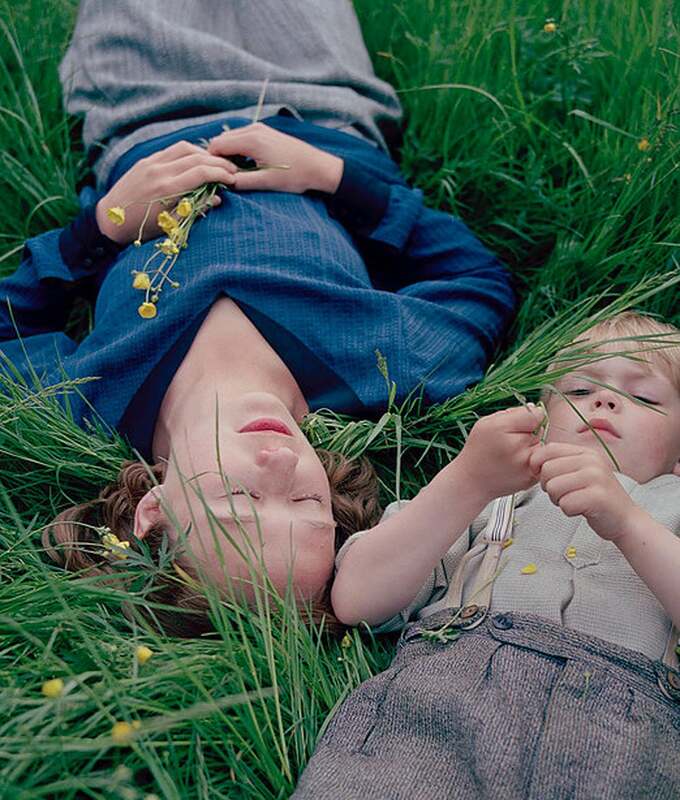 The separation of mother and child is depicted as a force that Astrid Lindgren used in her children’s stories – seeing everything from children’s perspective – and throughout Becoming Astrid, the audience hears the voices of children as voice-overs reading their letters to the author about her big impact on their lives. “We wanted her authorship to be in the movie – not in terms of how many books she sells, but in a deeper way. From my perspective, her true greatness was that she affected so many of us as children and most of us feel gratitude towards her. The things we read as children can transcend us and shape us as human beings and that´s what we are trying to tell the children with letters.” It is a film about a woman becoming a woman in her own right despite her religious upbringing and an author becoming an author. It reveals one of the reasons why she was so sensitive to children’s emotions and imagination. The film stars Alba August (daughter of Bille August and Pernilla August) as Astrid Lindgren and Maria Fahl Vikander, who has a smaller job portraying Astrid Lindgren as an older woman and reads the children’s letters in her office. “First of all, Alba is a very mature actress for her age,” says the director about her casting choice. “She is what Astrid was: an artist. She is on fire. She is very intelligent and very vulnerable and lovable.”The cast also includes Maria Bonnevie as Astrid’s mother Hanna, Trine Dyrholm as the foster mother Marie, who takes care of her son in Copenhagen and Henrik Rafaelson as Reinhold Blomberg. The film’s Danish director, Pernille Fischer Christensen, is best known for A Soap (2006), Dancers (2008), Family (2010) and Someone You Love (2014).